The Meister Portable Handwrap Roller’s simple design and superb function makes for a great addition to any workout bag or locker. The roller makes quick work of uncontrollable hand wraps. Rating: We’ve given the Portable Hand Wrap Roller a 5 star rating. We were searching for a quick way to roll our hand wraps, save some time and not take up too much space. We found it. 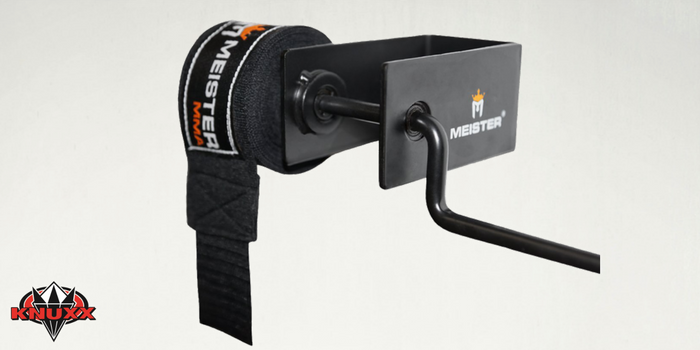 Meister’s portable hand wrap roller is a manual tool designed to quickly roll your handwraps after a workout or after cleaning. 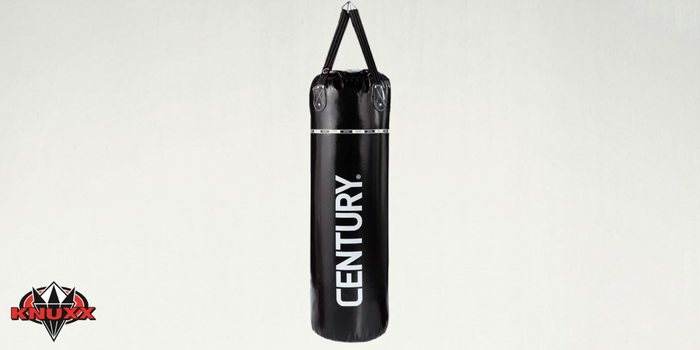 Its simple stainless steel design works on any length of handwraps of any length up to 2″ wide. The two-pronged crank is designed to allow you to quickly attach the end of your hand wraps and begin twisting to roll them up. At only 3.5 ounces this tool is designed to be portable. This saves tons of time and ensures that your wraps are rolled in just the right direction and ready to wrap for the next time. You can use it anywhere. The design is such that you can use your thumb, pressed against the end of the tool and over the handwraps, while you crank to control the tension of the roll. This allows you to wrap them in a tight roll just the way you’ll need them for the next use. Its intuitive design makes it ready to use out of the package and anytime going forward. The other nice thing is that this tool ships for Free w/ Prime! 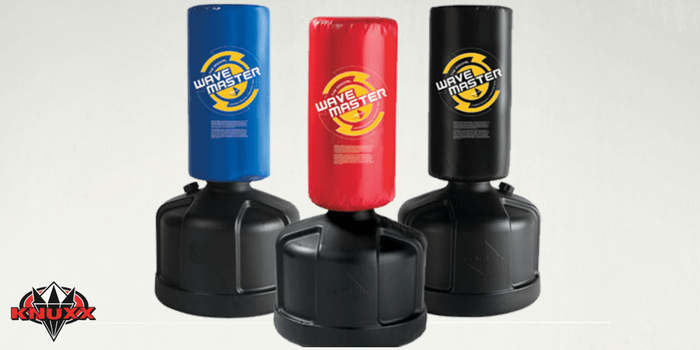 Whether you’re buying a heavy punching bag just to get a good workout or if you plan on getting into the sport of boxing or MMA then you will want to wrap your hands. It’s vitally important to spend the time learning how to wrap them correctly so that you have the most protection and ensure that you have a long punching career. 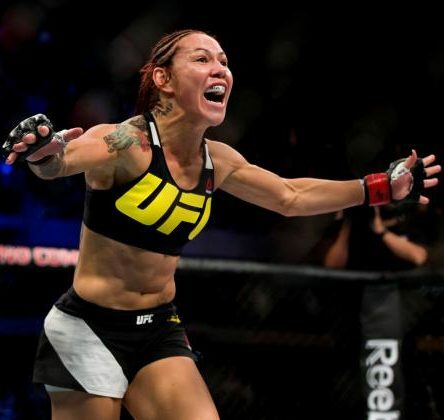 With that however comes the painful task of wrapping up your handwraps after they’ve been used. If you’re working out each day that can become burdensome, especially since it takes quite a bit of time to re-wrap your wraps correctly. You want them wrapped the right direction and tight enough that you can grab your hand wraps and be ready to throw punches quickly for the next workout. When looking for a quality solution to rolling your wraps you only have a few options; you can roll them by hand but this takes some time and sometimes you can’t get the roll as tight as you want. The main thing we look for when testing a hand wrap roller is how quickly it can roll a set of handwraps and how tight of a roll it makes. PROS: Cheap. Light. Quick. Easy. Works! CONS: Doesn’t save THAT much time but it’s still worth it in our book. Those who have followed KNUXX for awhile may remember or glowing review we gave for Revgear’s Wrap Wrench. We loved this little battery-powered gadget but then it disappeared. We’re not sure if they have durability issues or if they were plagued with poor manufacturing. What we do know is that we had grown accustomed to having a tool that could re-wrap our handwraps quickly – and we wanted an alternative. That’s when we found this little tool from Meister. It ships from Amazon or Walmart for free ready to use. The tool is very simple to use and only takes a few seconds to figure out – even less if you take the time to watch the “training video” first. But this is wrong. We will caution that any experienced puncher will notice that the training video and the photos of this tool both show it being used incorrectly. If you want a neat, tight roll that remains rolled using the Velcro from the handwraps then follow the instructions. But if you want a hand wrap roll that’s ready to use for the next workout then you want to reverse the handwrap and start with the Velcro side first. This makes it so the thumb loop is on the outside of the roll which makes it quick to start wrapping again. We do recommend a rubberband or something to hold the roll together if you do it this way but you’ll be happier with the result & time savings. With that cleared up, here’s what we found with this little tool: it works perfectly. There aren’t many moving parts and the design is really simple so there isn’t much to say. The stainless steel is nice and makes for a clean looking tool. The roller is light and easy to use. The crank is basically just a solid wire folded in a pattern and doubled over itself. This made it so it doesn’t spin as quickly as we wanted it to sometimes. And since it’s metal-on-metal you’ll hear some squeaking sometimes as you crank. Not a deal breaker but thought we would point it out. Another thing we should say it that this tool is designed to roll the handwraps, not untangle them for you automatically but if you use a little creativity you can get them to untangle & untwist while you roll. We would insert the Velcro side in and start cranking. When we came to a twist in the wrap we used our free fingers to quickly untwist it before continuing to roll. Pretty simple. The other thing we wanted to see is how much room we had with this tool. 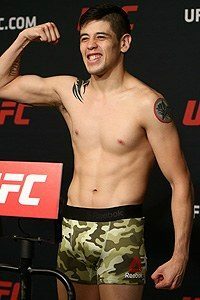 We’ve seen some martial artists use really long wraps so we found the longest set we could to see if they fit. At 96″ (8 FEET!) we didn’t know if there would be enough room but there was. The Meister roller has a large enough gap that we were able to roll up an 8 foot and 4 foot handwrap attached end to end – that’s over 12 feet of hand wraps! As long as the wrap is no wider than 2 inches (5 cm) this tool should work to roll them. We were impressed and we highly recommend it. Who should get the Portable Hand Wrap Roller? Boxers, Fighters, Punchers and anyone who uses hand wraps or medical wraps frequently. It can be a pain to roll all these by hand especially if you workout daily as some of us do. This saves time. Anyone who is fine doing it by hand or thinks that $16 is too much to spend to save a few minutes every day. This was the as tested price. This is an individual product review for the Portable Hand Wrap Roller, if you want to read about the best Glove Accessories, then you need to check out our Best Protective Gear Review. Click on any of the tabs below to get more details about the Portable Hand Wrap Roller.